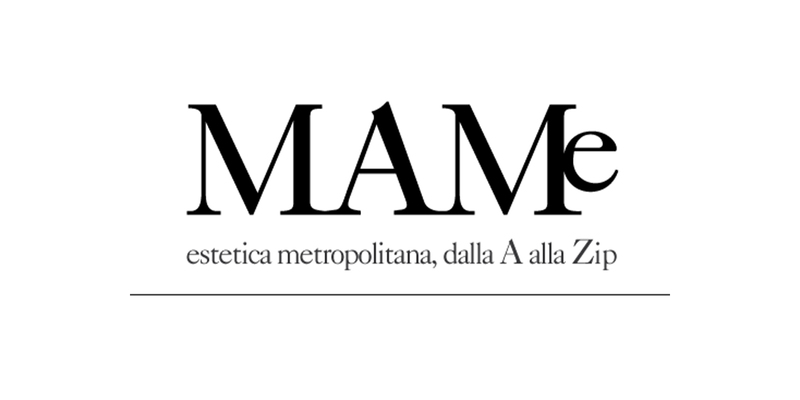 The MAMe magazine – metropolitan aesthetics, from A-to-Zip – together with the 9 other companies selected among the most important of Made in Italy, has mentioned Piovese Fashion “… which produces customizations, labels and applications for the fashion industry …”. The event, which in its first edition has reported a great success, will be replicated shortly again at the Fortezza da Basso, in Florence, on 5th and 6th December. Piovese Fashion will be present with new proposals for the fashion world. ARSUTORIA talks about Piovese Fashion at Spazio Creativo 1 ed.